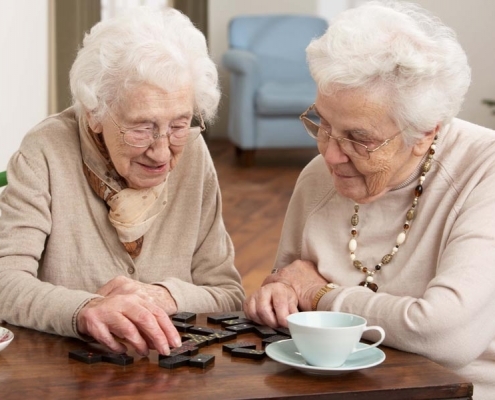 The Royal Dalton House offers assisted living services for those who may need support with activities of daily living. 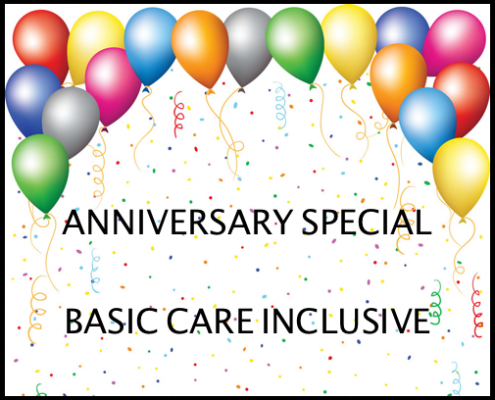 Residents can have as much or as little assistance as necessary and are given the opportunity to remain as independent as possible depending on his or her required level of care. We understand first hand how a secure and comfortable living situation can make a big difference in the lives of those suffering from Alzheimer’s or dementia and the lives of their loved ones. The Royal Dalton House offers a secure, 20-suite Memory Care Center for residents coping with Alzheimer’s and other related dementia disorders. Our Memory Care Center is equipped with added security measures to keep your loved ones safe and sound in their environment. Activities at Royal Dalton House are a very important part of our community. Seniors have the same needs no matter their age. Seniors need to learn, laugh and live life to the fullest. We take pride in our activities and encourage our residents to take part in them daily. Welcome to The Royal Dalton House, an affordable assisted living and Alzheimer’s community in Homosassa, Florida. We’re conveniently located just minutes from Suncoast Parkway off of Highway 98. 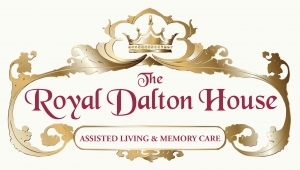 As you visit our website, we think you’ll discover how The Royal Dalton House can care for your loved one’s needs while getting the most out of life. The Royal Dalton House has a Resident Care team that is second to none. 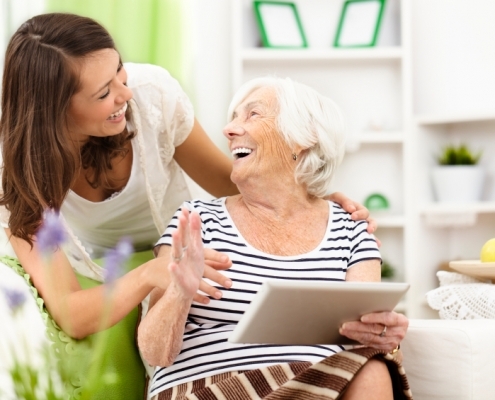 Our team provides peace of mind by helping provide the level of care that is needed for your loved one. Our spacious rooms are sprawled across our British Inspired Campus where you will enjoy a full calendar of daily events, as well as fine dining, and healthy living. 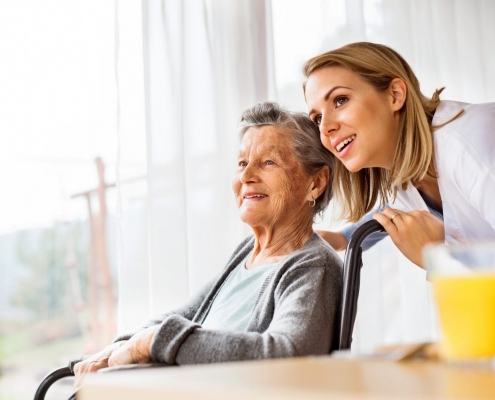 Our lifestyle options also provide peace of mind knowing that should a resident’s needs change we are able to accommodate via our secured Memory Care wing. We have trained staff providing services 24 hours a day for those residents with memory challenges such as Alzheimer’s and dementia.